We specialize in providing quality domain names for web savvy entrepreneurs and start-ups at very low monthly costs. 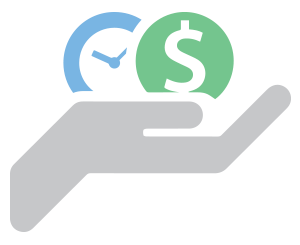 Low costs allow clients to spend capital on things that really matter such as content creation or advertising. We have been selling domain names the old fashioned way through negotiations and large transactions for over 10 years, but we've realized that many individuals can't afford the high cost of acquiring domains. Using a tried and true method of leasehold ownership, we are enabling individuals to launch their brand without worrying about the upfront cost. All standard protections apply, just read our Terms and Conditions. Just follow the steps below and you can be using your new domain today. All you need is an email and password to begin the purchase process. All major credit cards supported. 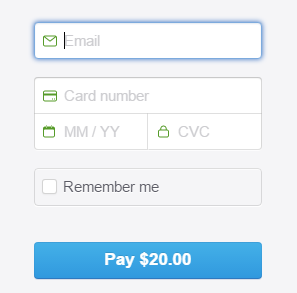 Pay securely using our simple 1-click payment process. 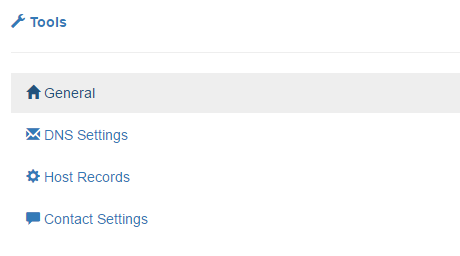 Use the administration pages to set hosting and domain settings. Changes will take affect in 2-12 hours, and you will be using your new domain name in no-time. Enjoy using your new domain!